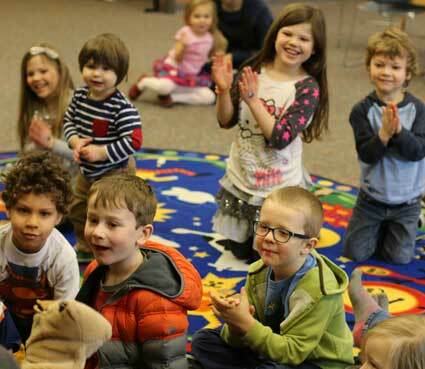 Talk, sing, read, write, and play together in an interactive storytime specially designed for preschoolers. Share books, stories, rhymes, music, and movement. Preschool Storytime is designed to help caregivers and parents develop tools to help the children in their lives build early literacy skills and to better prepare for kindergarten.